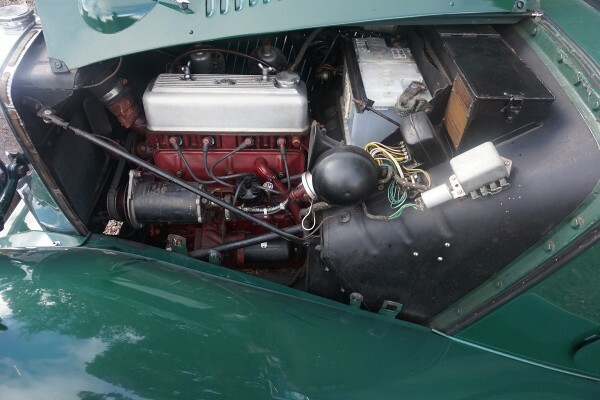 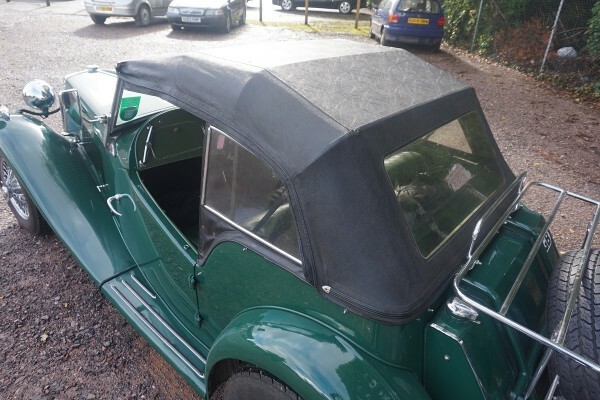 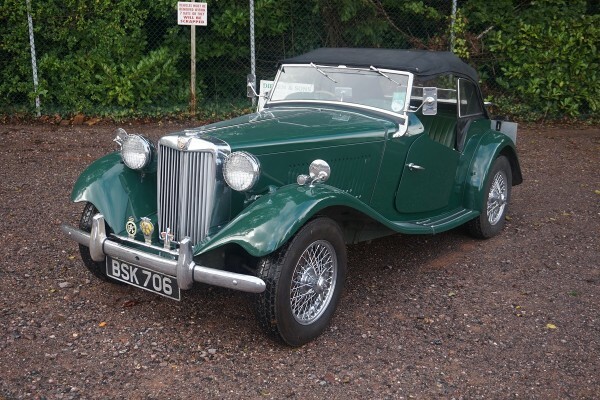 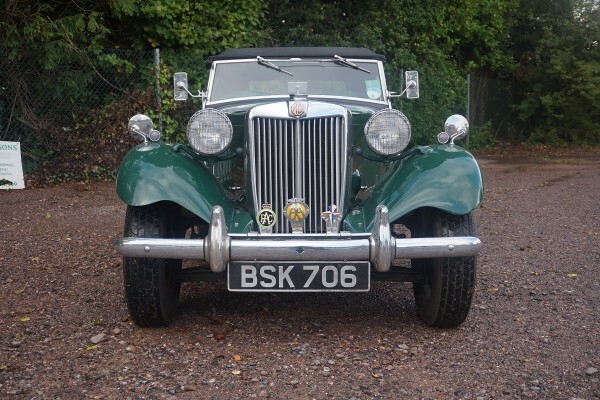 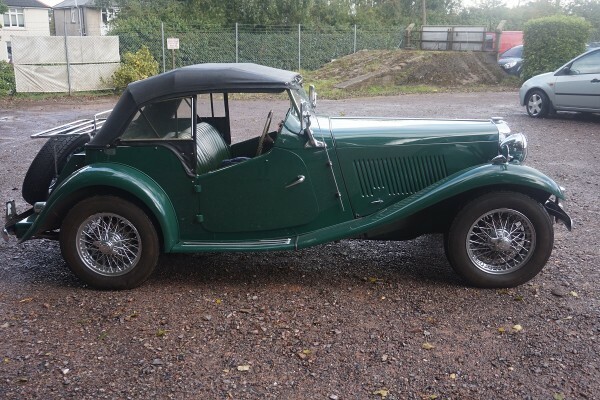 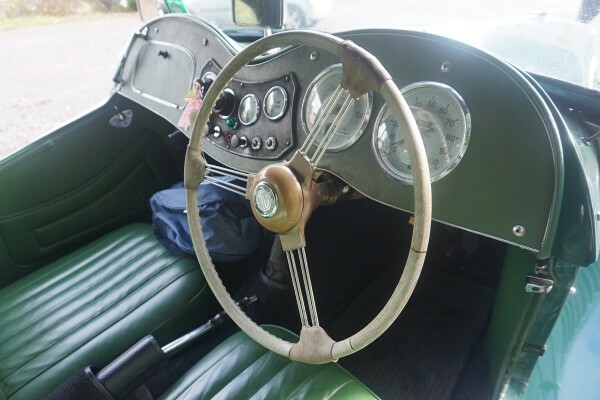 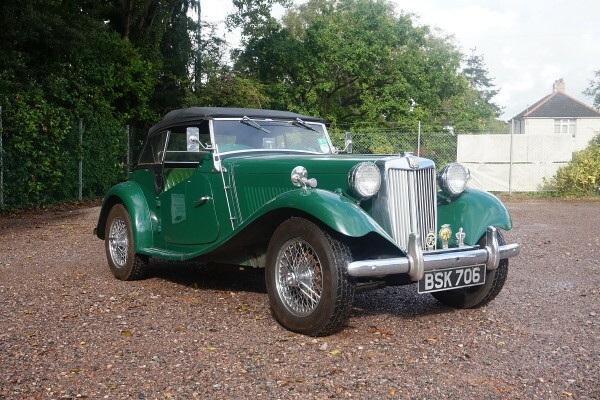 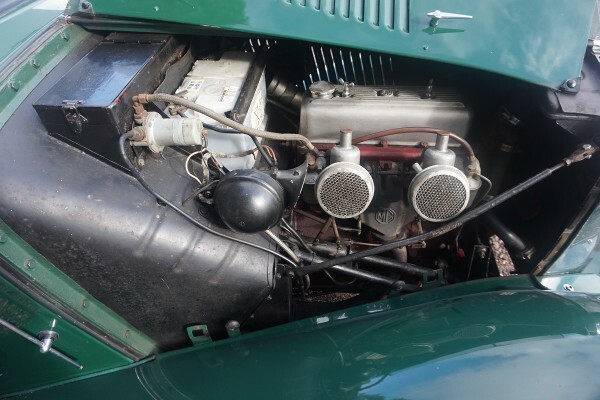 Manufactured in 1952, this MG TD was exported to the USA and returned in 1990. 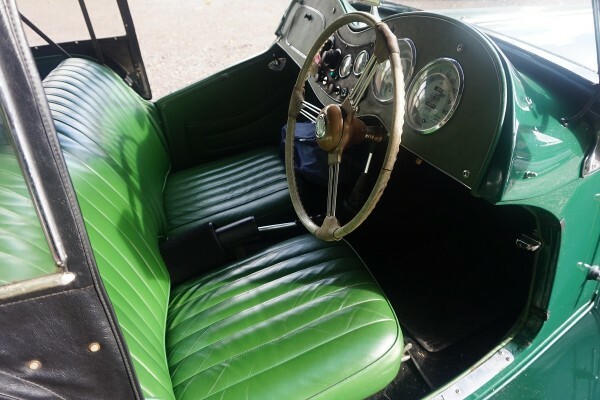 It was restored to concours condition in 1992, photos included and remains in good condition today. 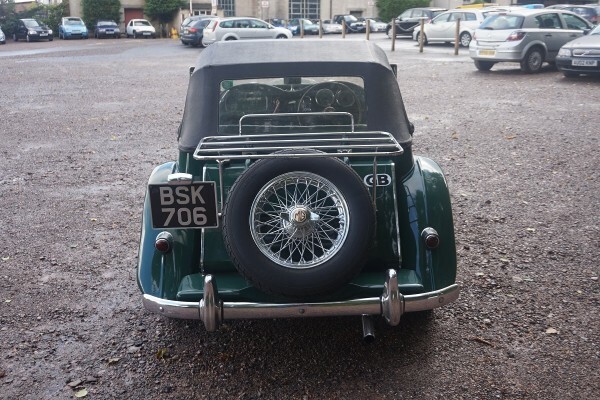 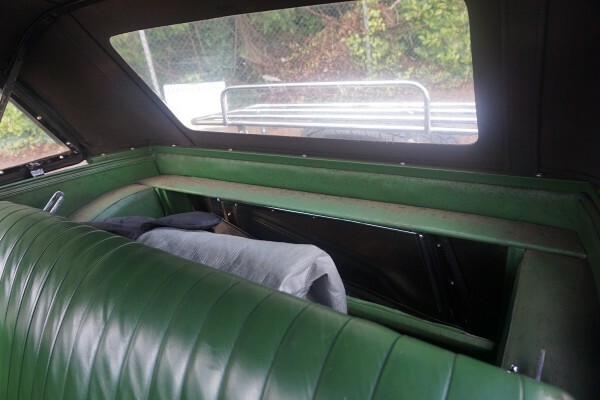 The vendor acquired the vehicle in 2011 and added a boot rack and side mirrors then wire wheels in 2013. 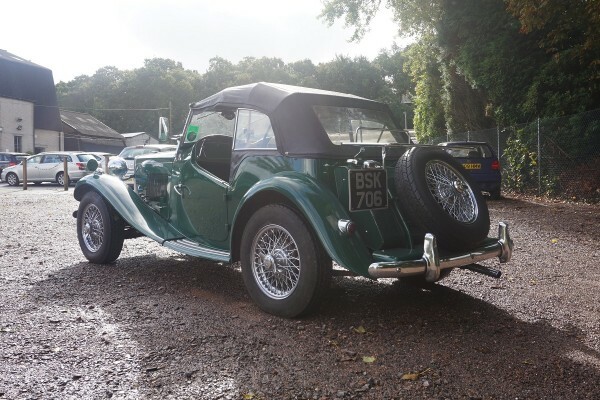 History file dating back to the 90’s which includes old MOT’s dating back to 1991 when the mileage was 78,049, loads of invoices, previous mentioned photos of the restoration, current MOT with no advisories and workshop manual.